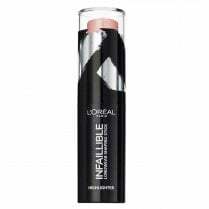 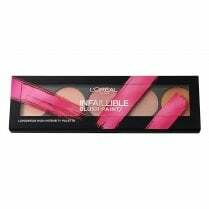 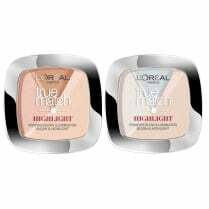 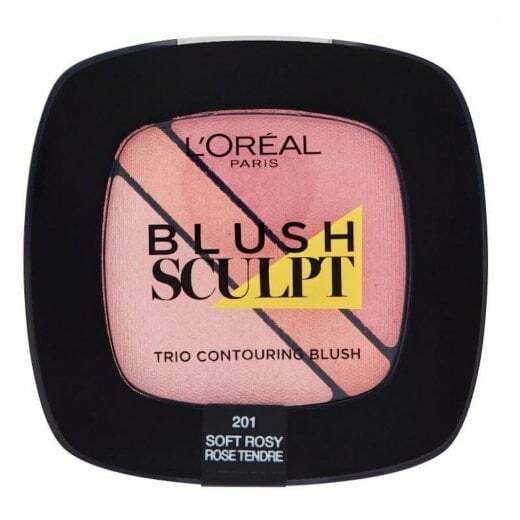 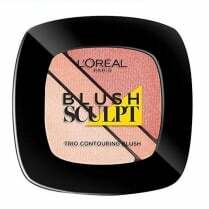 The L'Oreal Blush Sculpt Trio Contouring Blush is the perfect blush to create a naturally flushed look from one easy compact. 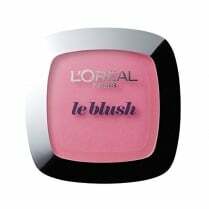 The Soft Rosy shades can be used alone or used together to create an ombre-effect blushed base. 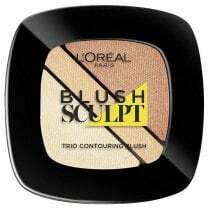 The shimmery shades coordinate together perfectly to contour your natural features.